Gathering more than 16.300 visitors, PSI is the leading European trade show for the promotional product industry. Here, professionals will be able to gain an overview of the trends and innovations of the industry (regarding promotional labelling, printing and finishing technologies, etc), network with experts from all around the globe and generate sales. 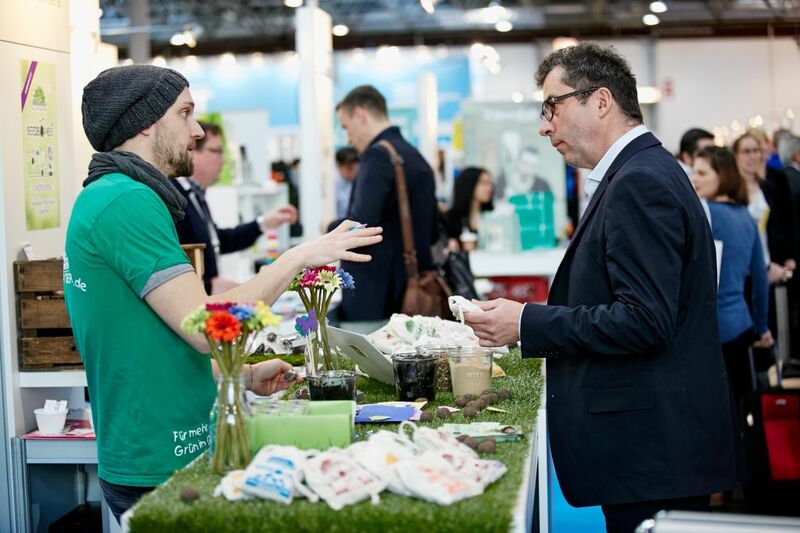 If you want to join the Exhibitors List, apply today for a stand and contact our team of experts in trade shows. They'll be delighted to present you our finest selection of Stand Builders & Designers in Düsseldorf! 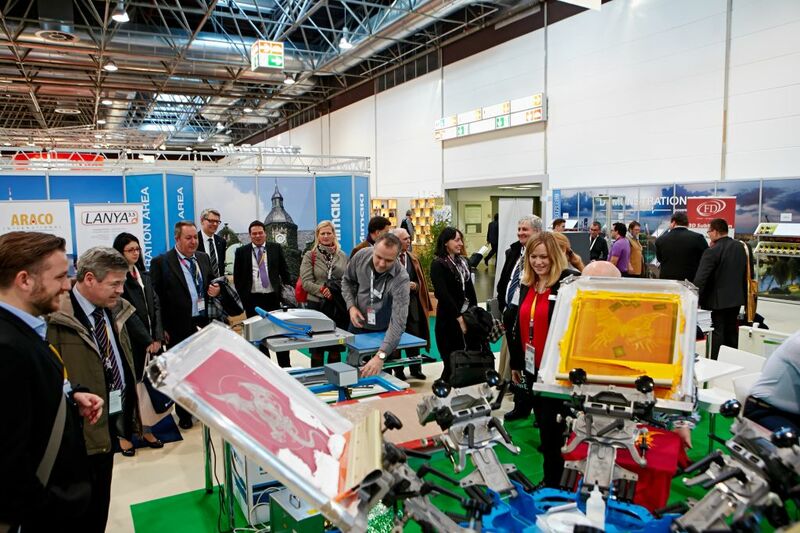 Textile Area: everything from current developments and trends to the latest printing and finishing machines. Catwalk: a place where exhibitors present the latest fashion highlights to an expert audience. 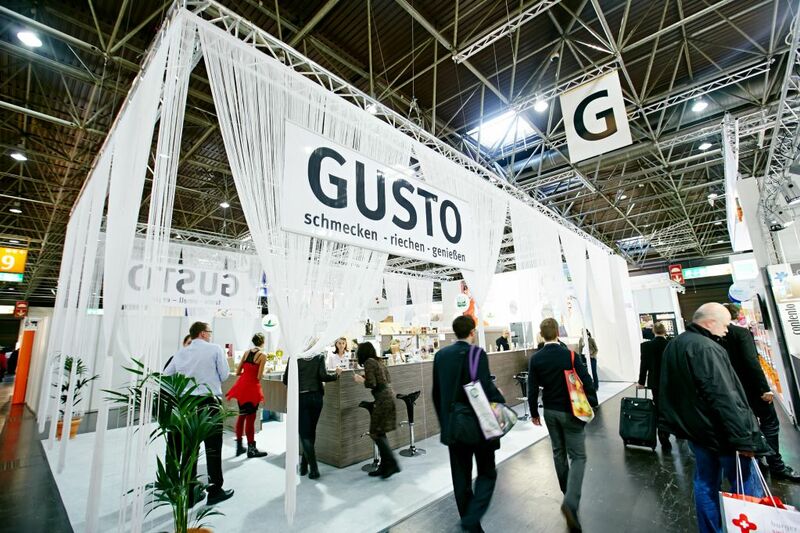 Gusto: the best pastries, drinks, spices and candies for making a brand even more perceivable. Hall13-Area: the place where young and creative minds exhibit for the first time their inventions and projects. Technology Forum: the place to find concentrated expertise on technical advertising knowledge combined with demonstrations directly at the object. MALGRADO fashion & promotion, Oehminge, Olé Sports, Passion Coton, Proud Brands, ROBA & ROBA, Sport Böckmann Ihr Partner für Sport und Freizeit, Worldtex, CustomJackets, Eurofins Consumer Product Testing, LaserPIX, SEW International, Shock Line, Studio 55 International, Teca-Print, Wallburg, Cameo Laser and Mimaki Europe are some of the exhibitors you'll meet at PSI. Join them and get inspired!